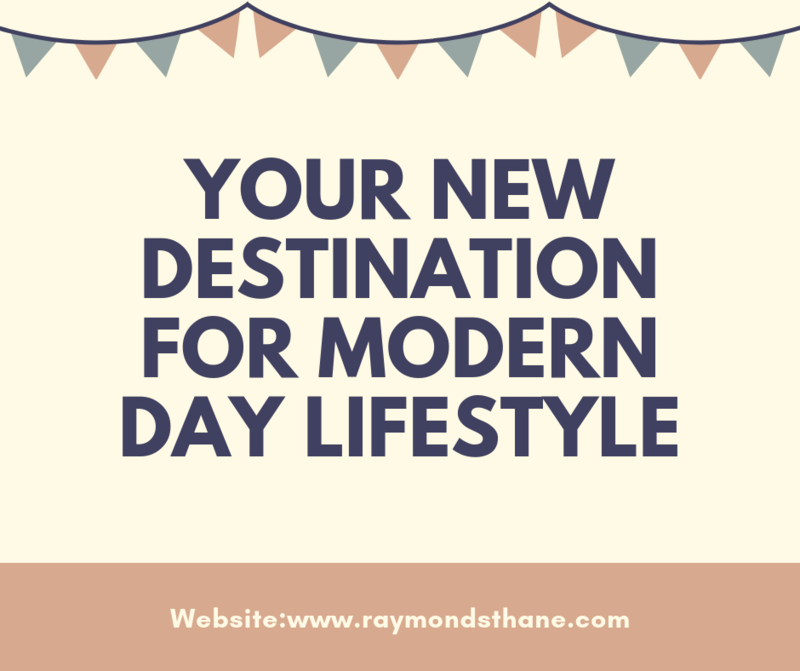 Raymond Thane: Spacious apartments that offers luxury and comfort in abundance! Thane is a well-planned city that has gone through rapid development over the years. The city’s real estate sector is booming today with a number of residential projects. 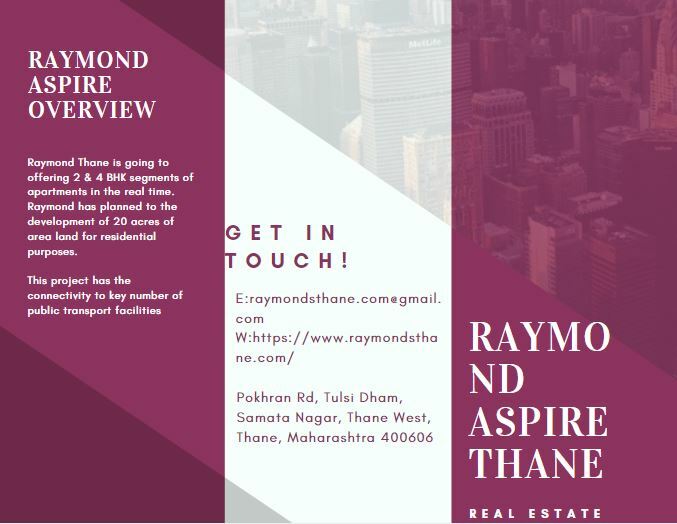 Raymond Thane is an exquisite residential project in Thane by Raymond Group that offers luxury and class, all at one place! Spread over 20 acres of land, this development contains well-endowed structures that offer 2BHK and 4BHK luxury apartments with beautiful interiors for a modern-day living. The apartments come with large carpet areas, providing you will ample space to meet all your needs and requirements. The Raymond Aspire is where you will find spacious apartments surrounded by lush greens that will always make you feel happy and free. You can now put an end to your crunched living environment and welcome the beauty of greenery and space with your arms wide open! The apartments provide good ventilation, natural lighting and contain posh fittings & fixtures, superior flooring in every room, tough doors, wide balconies and windows providing landscape views, sleek kitchens with top-notch counters, high-quality electrical ports located perfectly for multiple electronics, safety features and more. Get away from the daily hustle & bustle, spend time with your family, relax and unwind through the wide range of external amenities that this development has to offer. The external amenities include a clubhouse, fitness zone, sit-outs to spend time with your loved ones, landscape garden and tough security for an uninterrupted modern-day living. Situated at Pokhran Road in Thane, Raymond Pokhran Road Thane has a number of landmarks in its vicinity and offers a life of convenience that is truly admirable! From schools and colleges, to medical centres, hospitals, malls, supermarkets, multiplexes, shopping centres, cafes, clubs, pubs, lounges, restaurants, retail outlets, banks, ATMs, automobile showroom, entertainment zones, water parks and more, no place is hard to find when residing at this residential development. The location of this development also offers easy connectivity to other locations in Thane through the dense network of roads, highways and transportation facilities. If you think that high-end luxury comes at a high price, think again! The residential spaces at this spectacular development are affordable and totally worth the features that they have to offer. You can choose from a number of payment plans along with home loan facilities through popular banks, NRI services, customer and more for a convenient buy. Book your apartment in today and experience a new side of life that will always keep you satisfied and content!